Michael has more than 9 years of experience leading teams organizations across a wide variety of technology landscapes from web development to Quote to Cash consulting. Michael was the leader and role model for First Call Computer Solutions web department success; he drove behavior, spirit, effective applications of systems, materials and personnel. Michael also held himself and team accountable for proper operation and achievement of the web department’s revenue, margin, and expense objectives. 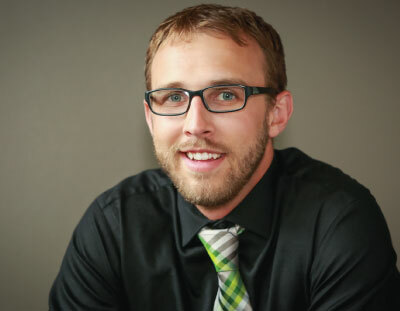 After 5 years with First Call Computer Solutions, Michael decided to continue pursuing his passion in technology in a different landscape working with larger enterprise customers. Michael started as a business analyst (BA) for a custom web development project with Advanced Technology Group and quickly migrated to the lead BA and implementation consultant roles for an Aria billing project. Along with delivering as a BA, Michael evolved into a Solution Architect for Salesforce CPQ project and has since demonstrated his abilities as a solution architect for a Salesforce Billing Quote to Cash projects. In addition to his strong technical capabilities, Michael leads a group of 11 highly skilled consultants as they work through a wide variety of implementations across Aria, goTransverse, and Salesforce Quote to Cash. Michael’s passion truly lies in helping mentor and support individuals as they work through an ever-changing Quote to Cash landscape.